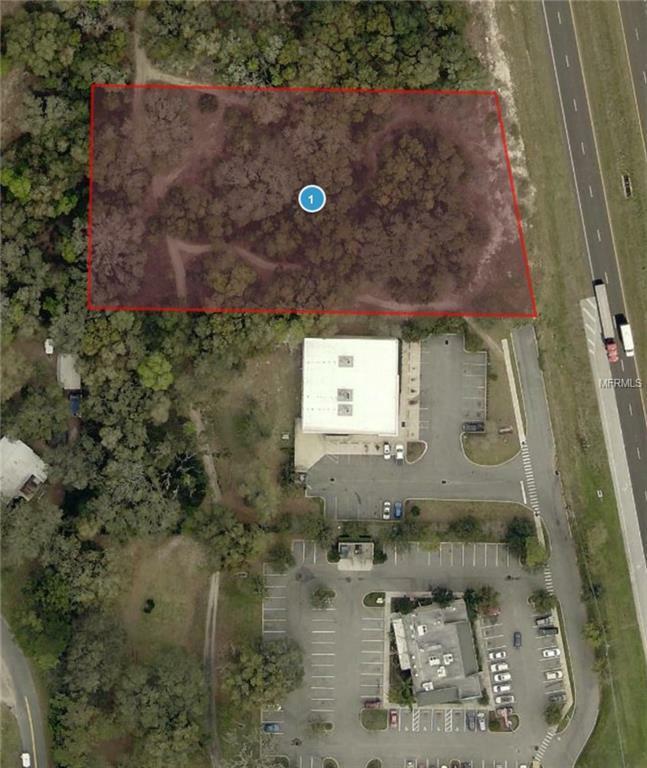 Great location, one of the fastest growing areas in Leesburg. Directly located next to Advanced Auto Parts store. 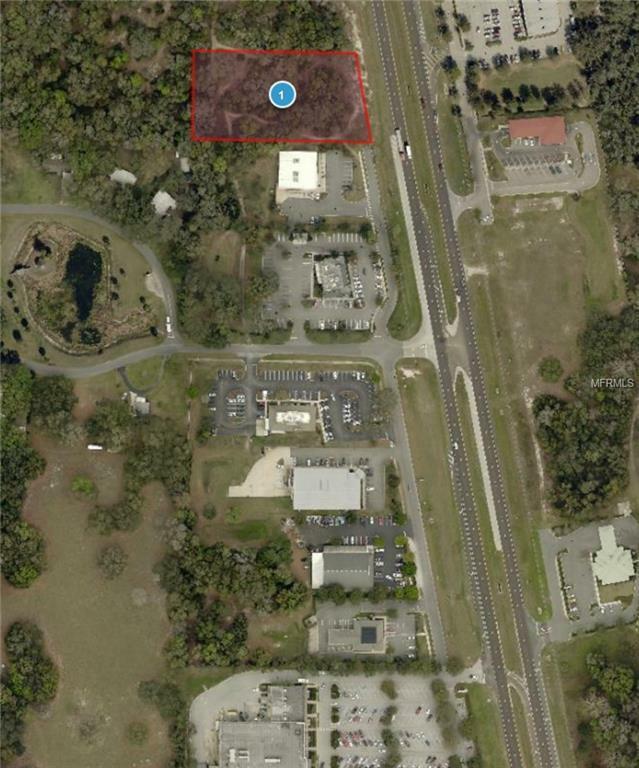 1.77 +/- acres with 200 feet of frontage on Highway 27. Zoned C-3, Highway Commercial. Located in the city limits with city utilities available. 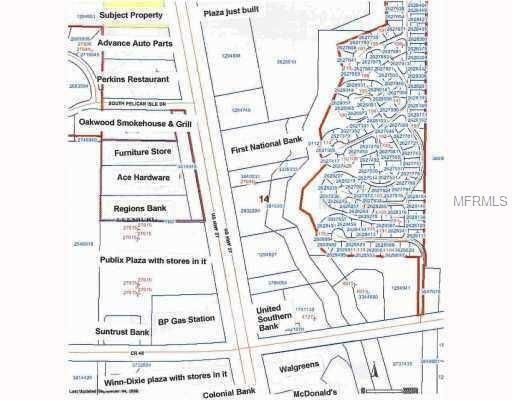 Close to the adult communities and close to where The Villages currently have a contract with the City of Leesburg to purchase 1,938 acres to add an estimated 4,500 more homes. Would be ideal for retail, restaurant, medical, etc. 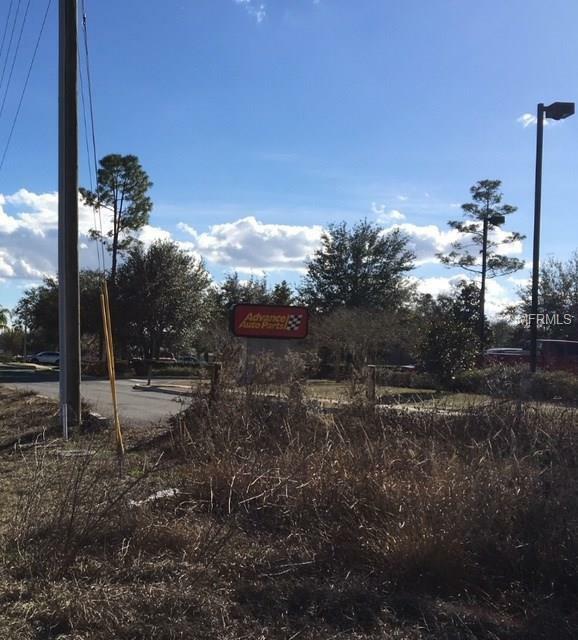 Currently in the area there is a Publix Plaza, Winn Dixie Plaza, Perkins, Oakwood Smokehouse, banks and gas stations, Dollar General, Advanced Auto Parts, Ace Hardware, Walgreens and McDonalds. A Burger King was just built and a Dollar Tree is under construction.